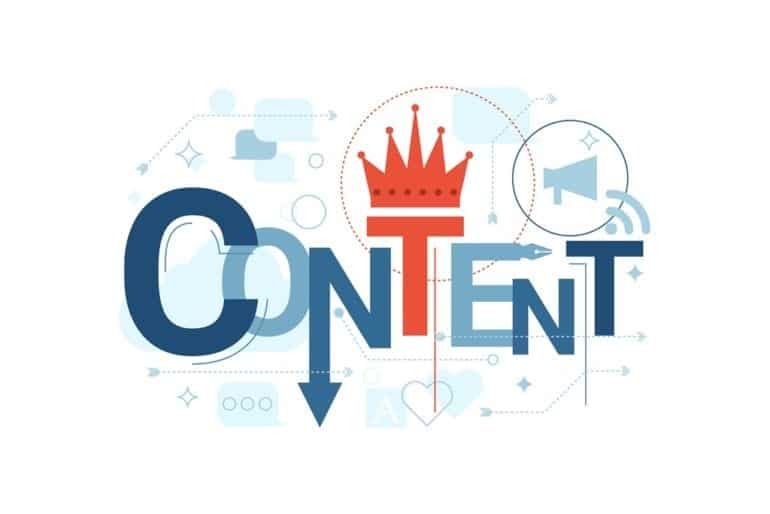 Many people talk about the importance of creating great content that provides value to the reader by informing them about a new product, service or update in the industry, or engages them in some kind of conversation. 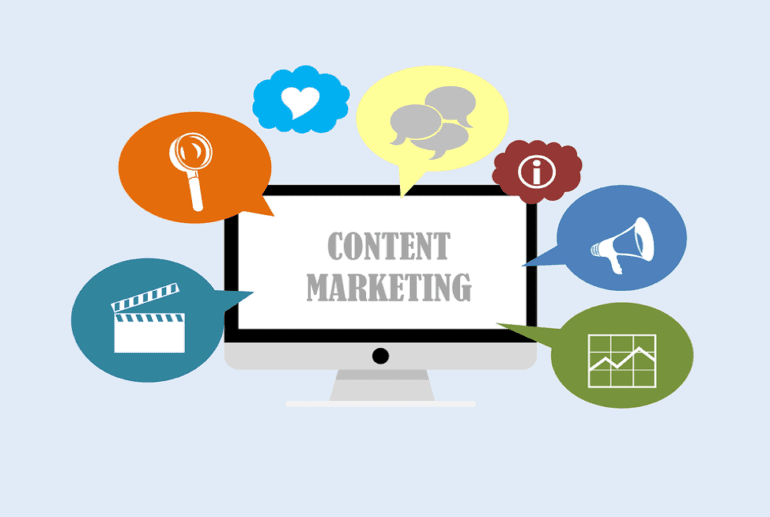 Creating such content is already challenging because there is so much content on the web (especially relating to digital marketing and the various aspects of the industry), but getting your content in front of the appropriate audience is even harder, especially if you don’t take the time to do your research before you start writing. Repurposing content has become a key element of creating content in general. Sometimes the greatest blog posts need to be modified for a different platform or edited because they didn’t quite hit the audience at the right moment. There are articles all over the web, including this one from Buffer, that explain how to judge the best time to post your content, but it still isn’t a guarantee that you’ll hit the right people at the right time. What works for one company or author, may not work for another, so it’s definitely worth testing your publishing times, dates and locations until you find what works best for you. 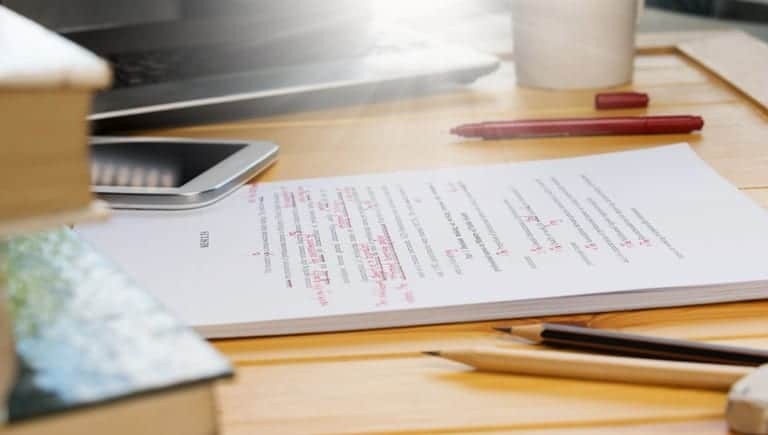 Giving your content a new lease of life can also be the perfect cure for writer’s block and a way of turning an old article or blog post into high-quality marketing content for your brand. Even evergreen articles, as Pamella Bustard at the Media Octopus wrote in this piece, should also be considered when repurposing content. Though written to stand the test of time, evergreen articles may need to be periodically revised, such as when there is an update in the industry or when something becomes relevant again because of a topical issue in the news. Many authors start to build a following by sharing their thought leadership in their industry, but then hit what runners call “the wall” and lose their momentum by failing to keep up a cadence of valuable posts. They go for weeks – even months – without publishing anything, losing any audience they’ve started to build. If you think that you’ve written a post that didn’t quite hit the heights you hoped for, go back to it and see if there is anything you can do to give it that ‘wow’ factor. It doesn’t have to be your own article that you repurpose, though. Taking a concept from another writer and giving it your own unique angle can be a great way of engaging with influential people and brands from your industry. This can be accomplished by taking a concept and adding extra value with your own personal experiences or sharing your own opinions and data that you have collected. Citing an author or brand in content that repurposes their ideas is a way to indirectly reach out to them and get on their radar. If they, in turn, share the content, it’s also a soft introduction to their audience. Of course, it’s not always going to work in terms of boosting your email subscribers, conversions, rankings, followers, fans or whatever you’re looking to gain from your post, but getting yourself out there in the first place is key to enhancing and engaging with your audience. 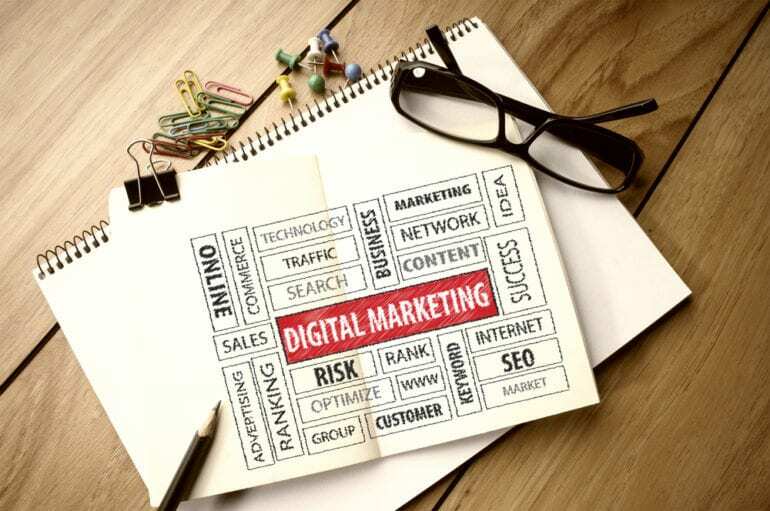 Old school content marketing – if it’s not too premature to use that term – was all about creating content and getting the link in the term you were trying to rank for, but that’s no longer the case. Now it’s about the overall quality of what you produce, along with relevant citations and the quality of your links. As a writer, you need to be thinking more traditionally. A lot of people working in digital content creation roles have had some kind of training to help them become top quality writers. They’re either journalists with impressive portfolios of work or they’ve become contributors to the biggest publications in the print and digital world. As Stephen Kenwright said, there are several key aspects of journalism you should remember when you start writing any article for the web – not the least of which being to produce the best quality content you possibly can. Don’t forget that you’re working on behalf of a client and, as such, you have to keep their content strategy goals top of mind at all times. Sure, they want links to help them rank. But they’ve employed you to create a content strategy because you’re an expert at increasing brand awareness and loyalty. You know how to grow customer engagement and how to educate effectively. While increasing sales in the short term is great for the client, you want to help them increase the number of returning customers and you want to see those customers and prospects engaging with the content regularly. They will only do this if your content is focused on them and not the link (that’s just a bonus). It’s also vitally important that you create the right content for the right eyes in the right place. There is no point in creating a long and detailed feature article on the best conversion rate optimization techniques if you’re looking to promote it on Facebook because the right audience for that asset is most likely to come from a combination of LinkedIn, Google+ and Twitter. Each social network has its own following who enjoy a certain type of content and you can study this by using the data that the networks give you access to. Those on Facebook are most interested in images, videos, and links, whereas those on Twitter are instantly hooked by real-time events, trends and links to useful information. LinkedIn and Google+ are traditionally more ‘professional’ networks where users tend to post in-depth, industry-specific, highly technical articles. Facebook and Twitter, in comparison, are for the “I want informing or entertaining, and I want it now” crowd, which is why visual content performs so much better there. With so many people now accessing articles from mobile devices and wanting to consume the information quickly, visuals are just as – if not more – effective than written words. If they’re not interested in the first few paragraphs, they’re highly unlikely to use up their valuable time reading on – especially if they’re a decision-maker or influencer. Why use a paragraph when an original image can effectively tell the story for you? If nothing else, it shows creativity and your range of talents, which have the potential to set you apart from the crowd. You can, of course, always experiment with the content you produce and where you choose to share it. Similar to a league table, Google, Facebook, and Twitter analytics packages all provide valuable insights into how the content and site are performing. Armed with such information, you can determine the best types of content to produce, the best platforms to share on and even the best time of day and day of the week to publish and post content. At the same time, you can look at your poorest performing content and repurpose it in any of the ways already discussed above. With the deluge of content present in today’s digital landscape, it’s hard to find a happy medium in terms of producing quality content and producing it regularly enough that people get exposed to it (and the brand behind it). It’s highly unlikely that one blog post will immediately turn you into an industry thought-leader, but each article you produce certainly adds to the pile. Continue to post regularly, even if it’s on different high authority sites. Make sure that the focus is on providing valuable, high-quality content. If you know deep down that what you’re about to publish isn’t the best article you’ve written, hold off on going live until you are happy with it. You’re putting your name, your brand name and your client’s name on the content you’re producing, so there are many reputations on the line. People tend to take an interest in other people. If you’re visible on a variety of sites, it doesn’t just increase your own portfolio; it demonstrates that you know your stuff. When others are willing to publish your work on their sites, it proves that you are someone your peers should listen to or engage within your industry. Posting on your own blog is great; you become “that person from that brand”. But once you start to produce high-quality content on other sites, you increase your reach – and engagement – and become “Chris from FireCask” instead. Having gained that reputation – and a name for yourself, so to speak – you don’t want to go into relative hibernation. This industry is changing all the time, especially the content and social side of things. There are new trends, new opportunities and new discussions to be had every week. As someone who keeps a pulse on the industry and writes habitually, your readers will turn to you regularly to hear your thoughts and opinions on trends and news. Knowledge is power and teaching others isn’t just a case of showing off what you know; it’s sharing valuable information with the world. Information, engagement, entertainment and inspiration from others is what we want from our social channels and are the whole point of social media, right? If you’ve got something to talk about, don’t keep it to yourself, talk about it, and share it (in the right place, at the right time).